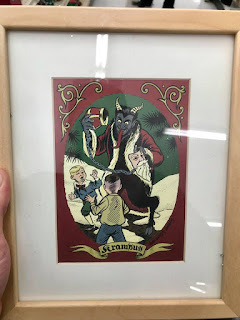 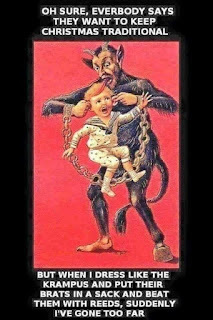 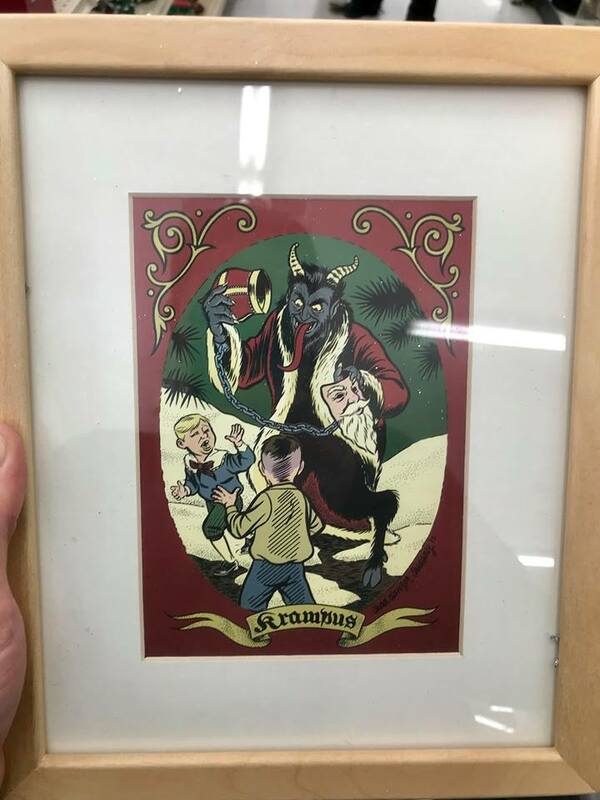 Day 22 to the Countdown to Christmas is about Krampus. 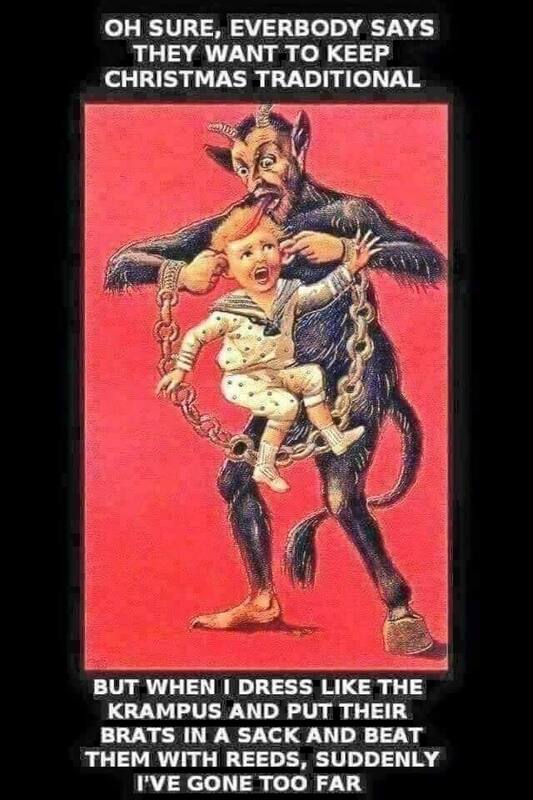 Since my real surname is German, I kind of like to focus on him. 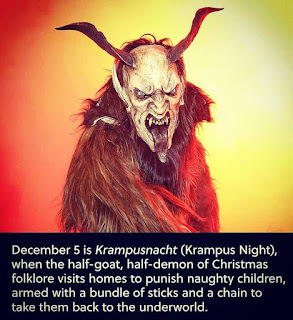 An interesting read on the origin of this guy www.smithsonianmag.com. I highlighted him in my 2013 post.